At PG Kids, we love Jesus. He is wonderful. He is majestic. He is everything. And we want to pursue him with such passion that he is the blazing center of our lives - Just as standing before the Grand Canyon will fill your heart with awe; just as gazing at the stars above will make you feel small yet make you want to be part of something much bigger than yourself at the same time; and just as holding a new born baby will carve out a space for love in your heart that never knew could exist - We want to pursue Jesus with all that we are because he is glorious. And the wonderful news is that this glorious one loves us! This world we live in is in decay. And not just physically, but spiritually. We are capable of so much good, yet we often choose selfishness over selflessness. We often choose to be centered on ourselves instead of looking to the needs of others. All the bad things about us - this sin - is why Jesus died for us. His death broke the power of sin, and we can find restoration in him. He is the king of all there is, yet he became a servant to us. We serve a great and wonderful God! 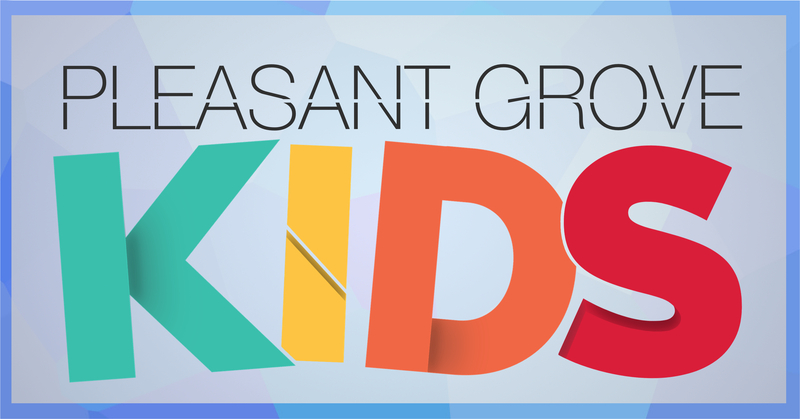 At PG Kids, we want every child to know Jesus and the life that comes from pursuing him. The Gospel is the good news that the righteous, wonderful king Jesus has defeated our greatest enemies - sin and death. And his kingdom brings life and joy. We want every child to Discover this Kingdom. The Gospel transforms us from the inside out. Our aim is not to teach children to behave correctly. We want to go deeper. We want every child to experience Heart Transformation. We realize that while PG Kids will impact the lives of children, ultimately our job is to champion their parents. God has given children a very special gift - a dad and a mom. And we believe that no one will have a greater impact on a child's spiritual journey than that child's parents. So while we have fun at PG Kids and learn about Jesus together, we desire not to replace parents as the main discipler in children's lives. We want to be Parent Partners, to encourage them, train them, pray for them, and walk with them as they walk with their children. Unfortunately, not every child has a dad or mom. Not every parent is equipped to nurture and disciple their children. We wish to advocate for children in this position through Community Engagement. Jesus wants his church to passionately pursue helping the helpless. So we seek to benefit the community through good works. It's my first visit. What can I expect? We are so glad that you have decided to visit Pleasant Grove! If you have children, here's what to expect. Sunday School begins at 9:15 am on Sundays. There are two easy ways to get to the children's hall. First, if you come in the front through the portico or the glass breezeway, you should go left. You will see signs directing you to the children's hall. Second you can park near the entrance to the children's hall. This entrance is located on the left side of the church, and it is the last door on the left side of the building. If you have children in K5-5th grade, their class will be in the elementary hall. Their classrooms are clearly marked by grade, so simply find the class grade your child is in, and their teacher will gladly assist you in dropping your child off. If your child is a newborn - 4 year old, you will take them to the nursery hall. There you will see an attendant at the check-in desk. Please check-in your child here before leaving the hall. We will need some basic info about your child (name, age, eating schedule, special instructions), and some basic info about you. Please remember that whoever signs in your child also needs to sign them out up after the service. For safety, only adults are permitted to sign out children. The worship service begins at 10:30 am. We provide worship care for newborns - 3 years in the nursery. And we provide Elevate, an engaging praise and worship service designed for kids aged 4 years - 5th grade. Elevate is located in the hall adjacent to the nursery hall. This hall is directly behind the stage of the auditorium. If you have any questions, feel free to contact our Children's Minister, Jon Adams, at his email: jonadams@pleasant-grove.org. What weekly activities can I find at PG Kids? 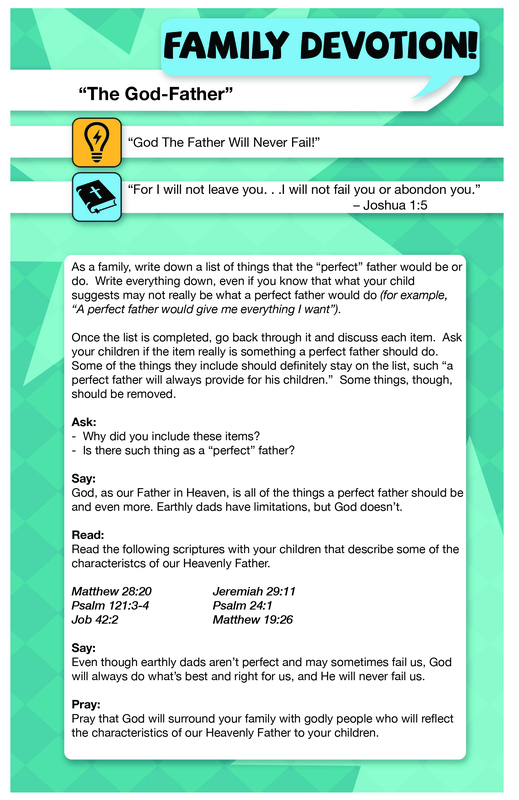 Worship Care - We love when children and parents connect to Christ as a whole family, and we encourage families to worship together. But sometimes, it's just not easy for young ones to engage in the worship service. That's why we provide Gospel-centered Worship Care for children birth-5th grade. Our volunteers will love the children and engage them with the Gospel. To maintain the safety of our children, all our volunteers must undergo a background check. Worship Care is provided for all weekly occurring ministry events and some special events. Check the weekly bulletin or calendar to see if worship care is provided for certain special events. Sunday School - Every Sunday Morning at 9:15, our PG Kids teachers take the children through the wonderful story of the Bible, showing them how Jesus is at the center of not just the Bible, but our very lives. Your children will learn how the Bible is not just a book of instructions, but a story about a wonderful hero who gives up everything to save his people. They will learn that the Bible is relevant to their lives right now and it can teach them to navigate the adventure of life with wisdom and courage, making the most of Jesus. singing, engaging lessons, fun games, and weekly videos. Elevate is for children in K4 - 5th grade. Elevate is located in rooms C4 & C5. Kapow - Kapow stands for "Kids At Pleasant-Grove on Wednesdays." to play fun games and dig into God's word together. games with a purpose, worship time, and small group prayer time. What other activities are going on at PG Kids? CentriKid - CentriKid is a 5 day overnight camp for 2nd - 5th graders. Vacation Bible School - Dates: July 8-12.
from eternity past to eternity future. VBS is open to all K4-5thgraders.